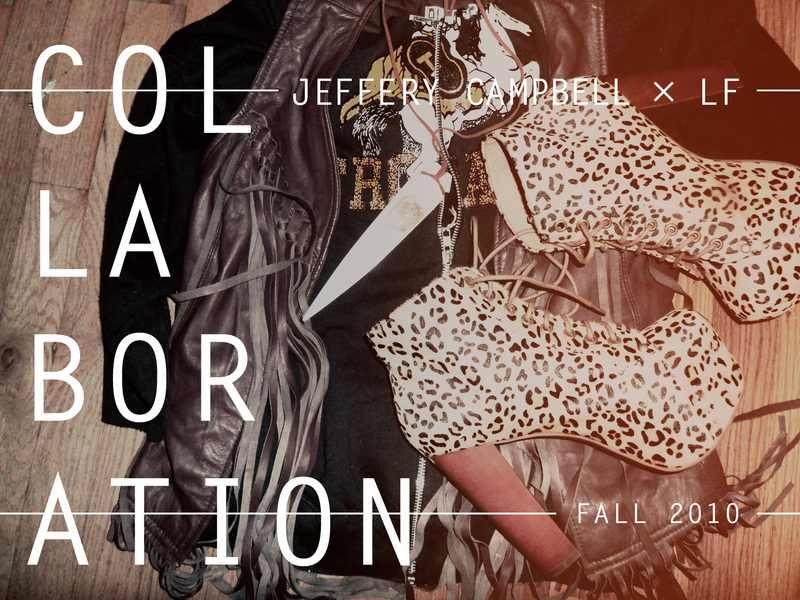 New Jeffrey Campbell Limited Edition Collaboration Unleashed! 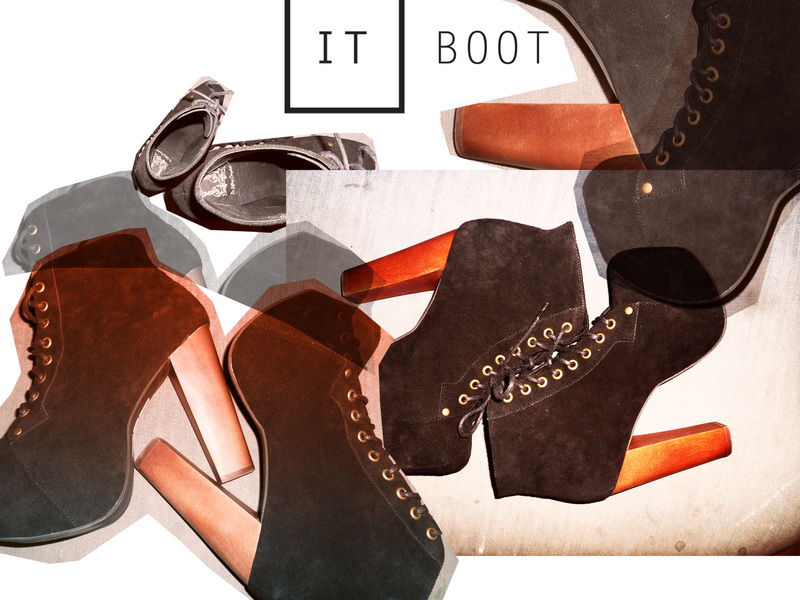 Jeffrey Campbell shoes and LF stores did a collabo… They have created shoes for LF exclusively—sold at their stores, or over the phone by calling their hotline which is listed on http://www.lfstores.com. 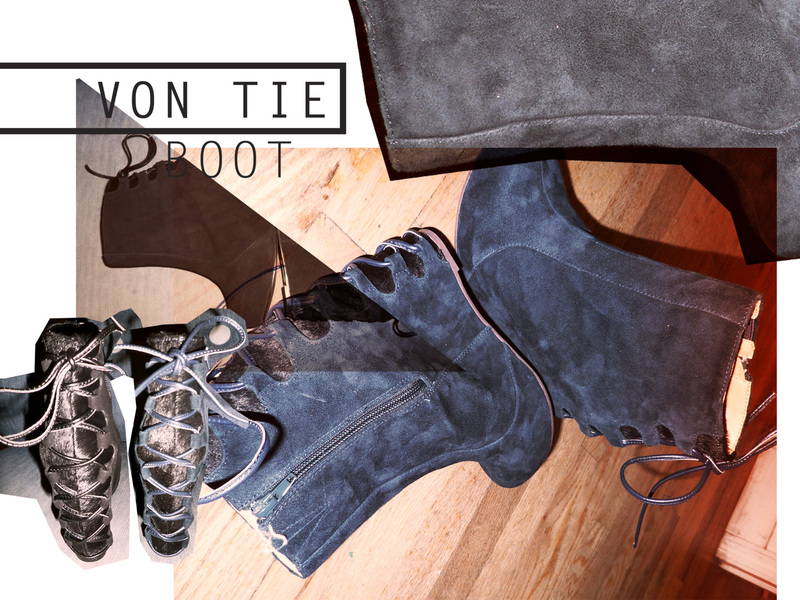 These shoes are limted editions and in stores now. Enjoy! 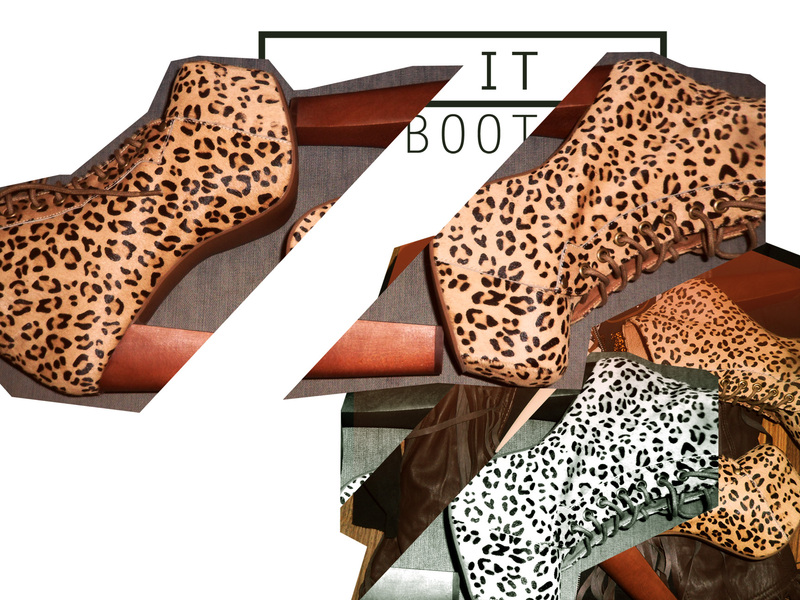 I DIE for these LEOPARD BOOTS! 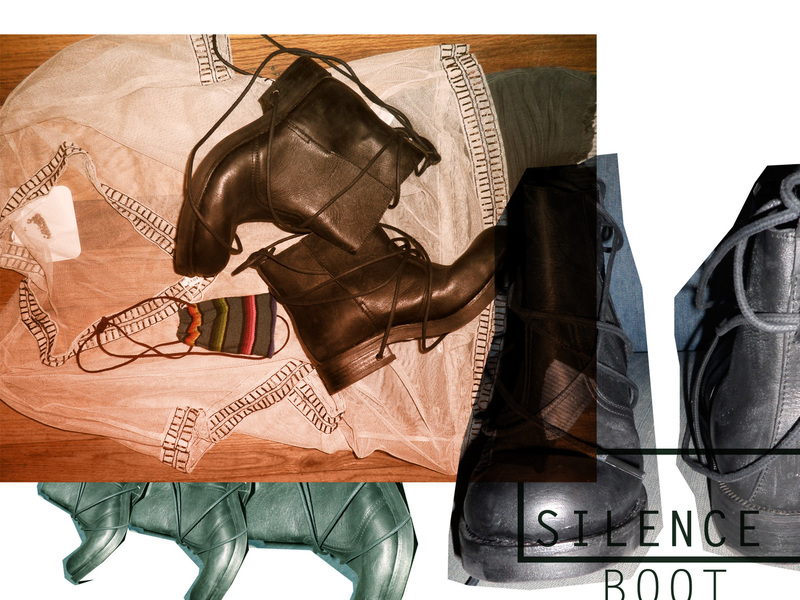 ← Motel “BFFs With Style” Contest Top 3 Finalists!